If designing great structures and interiors is challenging ,then building it and executing them within strict timelines and to the finest of quality is bigger one. we do both with ease. We have well designed systems and process in place to handle large luxury and green residential projects. Dedicated and experienced team of professionals to supervise the execution works in minute detail. We ensure that the client approved design is strictly adhered to and deviations if any in special cases are done only after proper consent of design team and clients. It is always better to give an architect or interior designer ,full freedom and space as per their scope, to work from foundation of a building to final finishing’s like curtains, wallpaper, name plates, artifacts etc. Like …. A doctor does an operation with full focus and undivided attention. Friends or relatives of the patient are not allowed to enter the operation theater or interfere in his work till he successfully completes the surgery. 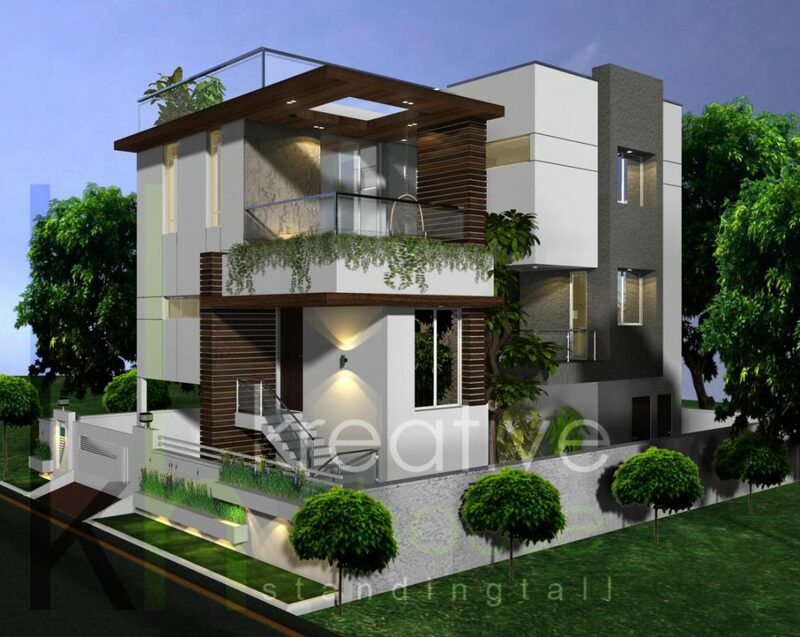 Similarly it is better to trust and rely an architect or interior designer to do his job with full focus and undivided attention and client or his friends should not interfere in his design or work execution, once the conceptual designs are approved by the client or owner to their complete satisfaction. 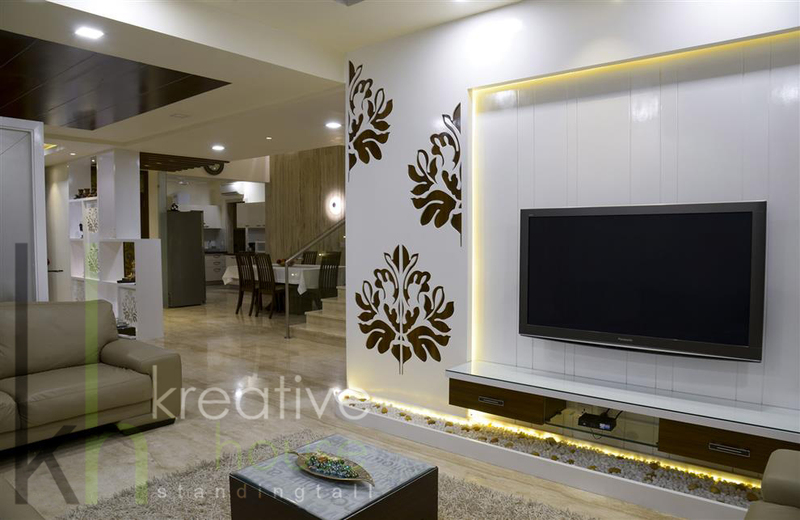 Only that trust and confidence on architect or interior designer brings out the stunning and better final output.